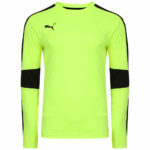 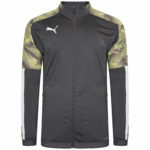 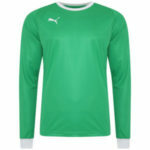 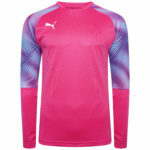 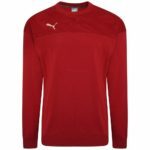 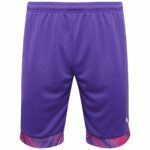 PUMA Teamwear (“We”) are committed to protecting and respecting your privacy. 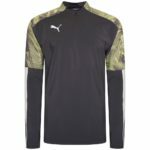 For the purpose of the Data Protection Act 1998 (the Act), the data controller is Alan Hughes of PUMA Teamwear, unit 4 Alpha Point, Bradnor Rd, Manchester M22 4TE. 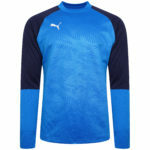 If PUMA Teamwear or substantially all of its assets are acquired by a third party, in which case personal data held by it about its customers will be one of the transferred assets. You have the right to ask us not to process your personal data for marketing purposes. 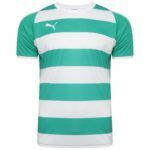 We will usually inform you (before collecting your data) if we intend to use your data for such purposes or if we intend to disclose your information to any third party for such purposes. 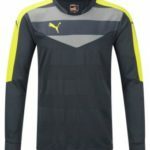 You can exercise your right to prevent such processing by checking certain boxes on the forms we use to collect your data. 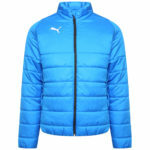 You can also exercise the right at any time by contacting us at customerservices@PUMAteamwear.com.